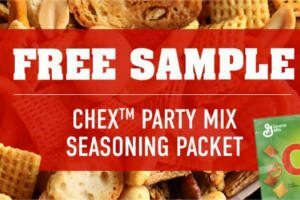 Fill out the form to get a FREE Chex Party Mix Seasoning packet. 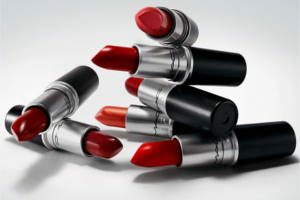 By returning six  M·A·C primary packaging containers to a M·A·C counter or M·A·C Cosmetics online, you’ll receive a FREE M·A·C lipstick of your choice as our thanks to you. 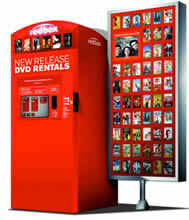 Sign up for Redbox email and get a FREE 1-day DVD rental when you confirm your e-mail address. Sign up and take a short anonymous survey to earn $30 in Reward Points. 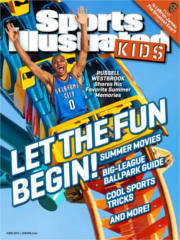 Once you have completed the survey (takes about 2 minutes), use the rewards points to get a FREE subscription to Sports Illustrated Kids magazine OR any other magazine of your choice. Currently, they have HOLA! USA (Spanish Edition), Seventeen, Golf, Money, People en Español, Autoweek, Cigar Aficionado, Entertainment Weekly, Real Simple, Sports Illustrated, Sports Illustrated Kids and many more that you can get absolutely FREE! They also have lots of great audio books that you can score for FREE! New surveys are available almost every week giving you the opportunity to subscribe to many more magazines. 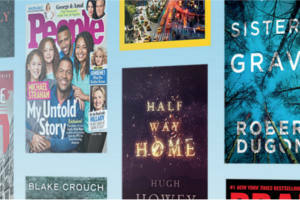 Sign up now to get your favorite magazine for FREE! Get a FREE month of RocksBox ($21 value!). Use code SHOPROCKSXOXO to receive first month absolutely FREE! 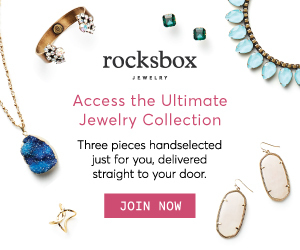 Rocksbox is a subscription based try before you buy jewelry service. For $21 a month, you’ll receive three pieces of jewelry that are yours to wear on loan for as long as you like! When you’re ready to refresh your set, just put your box back in the mail using the reusable envelope it came in, and the prepaid shipping label in your box. The best part? You can refresh your jewelry as often as you like – you’re not limited to once per month! You can also keep a box indefinitely, as long as you’re still paying the monthly fee, but since fashion is all about change, they recommend keeping things fresh! NOTE: You will need to enter a credit/debit or prepaid card number but you will not be charged unless you do not cancel before your first free month is up. 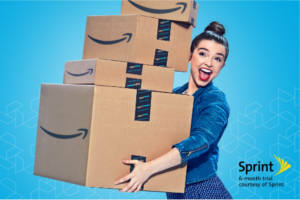 College Students can get Amazon Prime for FREE for 6 months! You’ll receive 50% off Prime membership after the 6-month free trial is over. To be eligible for a FREE Prime Student trial you will need a .edu e-mail address.